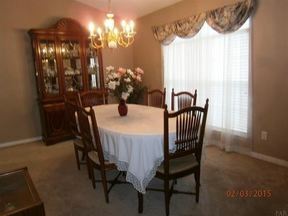 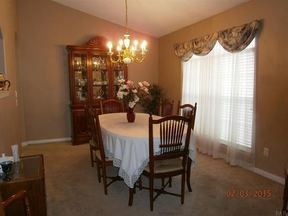 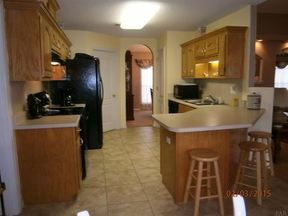 Single Family Home Well cared for and ready for new owners. 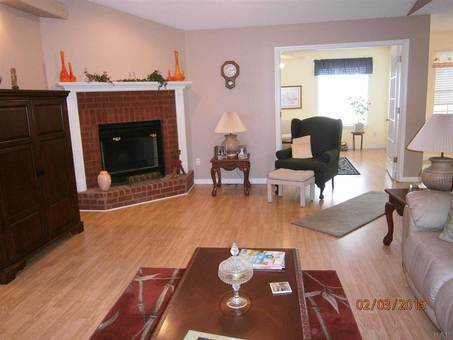 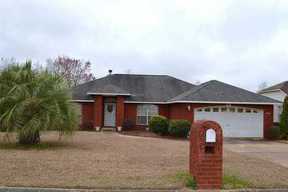 The wonderful location and super livable floor plan make this home a real "Must See"! The sun room has many possible uses and opens to a deck that is currently covered but could be easily opened or covered with lovely fragrant flowers. 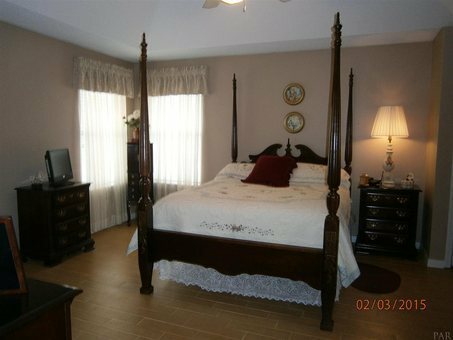 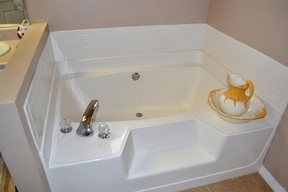 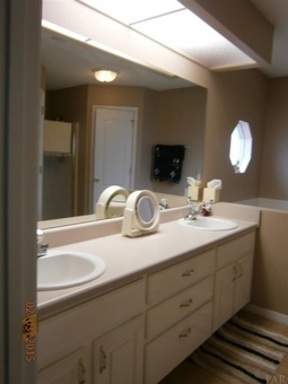 The master bath has a garden tub, dual vanities and a separate shower. 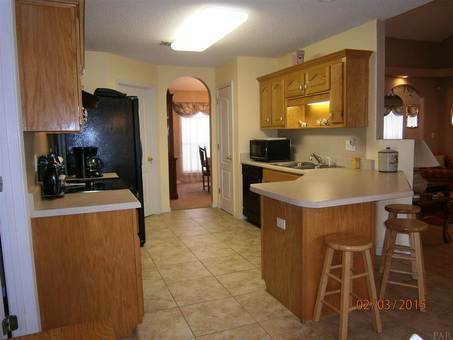 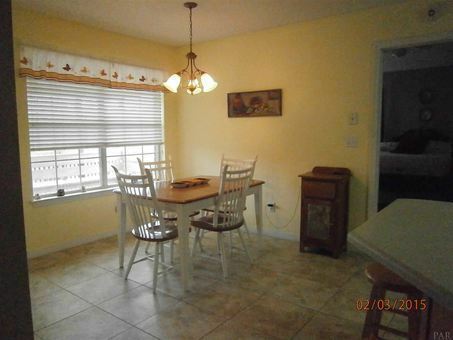 The kitchen is a delight and includes a real kitchen vent over the stove. So much to see in this home including more than can be listed here.